One BIG piece of news – 2019 is bringing with us a noteworthy change to the LGBTQ community in Dallas. Our pride festival is moving – and not only where, but when! That's right, Dallas Pride will now be held during PRIDE MONTH! The annual Dallas celebration will now take place on June 1-2 in Fair Park. The Miller Light Music Festival will be in the Esplanade and Centennial Building at Fair Park on Saturday, June 1 from 11 a.m. to 10 p.m. The Alan Ross Texas Freedom Parade will be held on June 2, stepping off at 2 p.m. inside Fair Park. Because of construction projects happening on Cedar Springs Road on the popular "Cedar Springs Strip" they've decided to move the parade for 2019, but no word yet on whether the parade's move will be permanent. 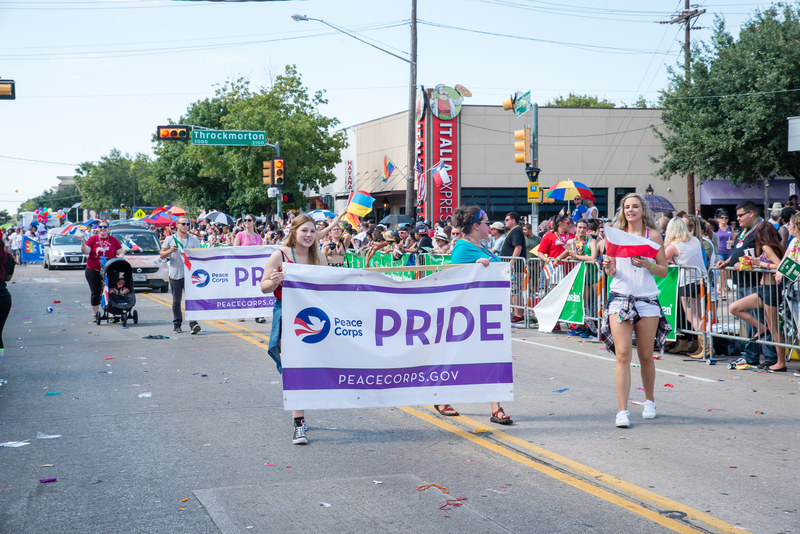 You can check DallasPride.org to stay up to date on information about performers and other exciting information about what it sure to be Dallas's hottest pride yet. The Design Industry Foundation Fighting AIDS is looking ahead with their signature Dallas event this year: HOUSE OF DIFFA: FUTURO. 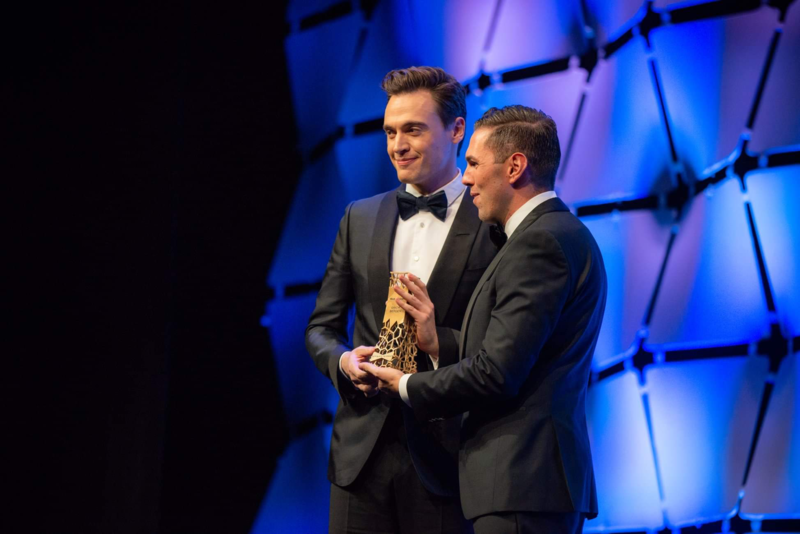 Mixing fashion and philanthropy, this runway production will welcome 2,000 guests in 2019 for a striking evening benefitting North Texas HIV/AIDS service organization. HOUSE OF DIFFA: FUTURO will take place on March 16 at 6 p.m. Check out DIFFA's site for more information and other events throughout the year. Even if you've heard of Purple Party, you may not know their impact on our community. Yes, the parties are a blast, but the all-volunteer nonprofit has donated more than $860,000 to local LGBTQ organizations – so you can feel good trading your hard-earned tips for this ticket in May. There is an entire week of events from May 9-13 this year. The host hotel is the Aloft Dallas Downtown. Check in with Purple Party to find out more and book your philanthropic vacation. The country's largest single night LGBTQ fundraiser is back again for its 38th year. It's sure to be another star-studded (like a diamond-studded Louboutin leather pump) evening with an impressive collection of speeches, awards, entertainment and auction items to make your friends and neighbors jealous. Mark your calendars and book your rooms for Nov.2. The event will return to the Lonestar Ballroom at The Sheraton Hotel in Downtown Dallas. Last year included appearances from Beto O'Rourke and Matt Bomer and a performance by Kim Petras. Be sure to subscribe to the Dallas Now blog for an update in October on who to expect this year! Celebrate our diversity and inclusivity by exploring some amazing parts of the city.